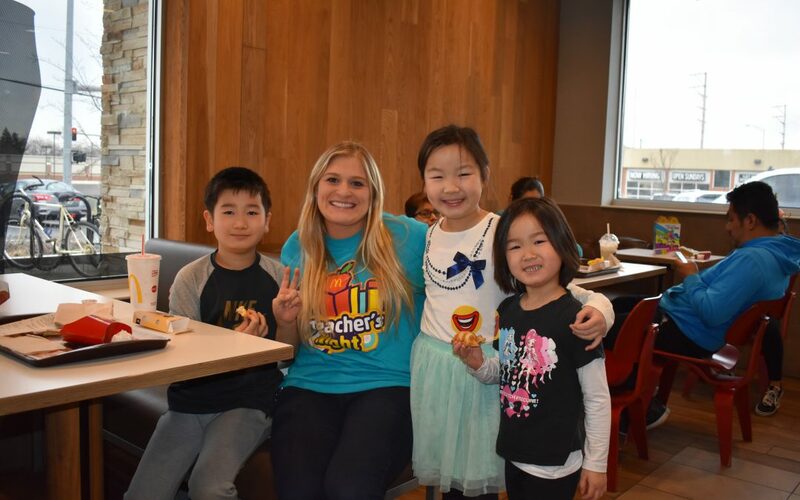 Twenty-five fun-loving teachers from Lakeview Elementary School in Hoffman Estates volunteered on Wednesday, March 13th, at the Hoffman Estates McDonald’s located on Roselle Road, where they served students and their families in a fundraiser for their school. The restaurant was packed with students that were delighted to see their teachers outside of the classroom. The hardworking employees kept up with the increased business and enjoyed the evening! 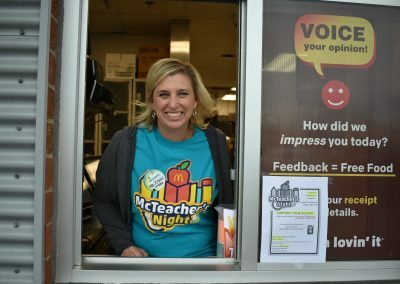 Beth Erback, Principal of Lakeview Elementary, was at the event the entire night mingling with families and helping at the drive-thru window. Steve Rosenblum, Allie Issleib, and Sam Shimanek also helped man the drive-thru window with the McDonald’s staff, including collecting donations and delivering orders. Ellen Rosenblum and Amy McMullen wore the apple pie costume during the night while Kelsey Richardson and Jill Arvis sold pies and did a fabulous job raising funds for the school. Karmen Johnson and Amber Mirski learned how to make shakes and ice cream treats, they were pros in no time! PTA members did an outstanding job working hard throughout the night. 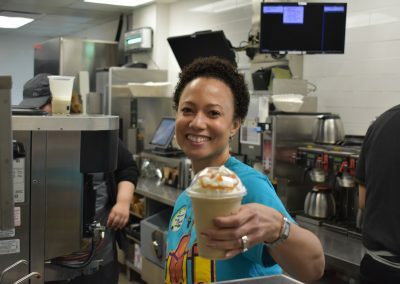 A big thank you to Danie Cervantes for coordinating the entire event with McDonald’s. The proceeds from the sale of 158 pies, donated by McDonald’s, went directly to benefit the students. 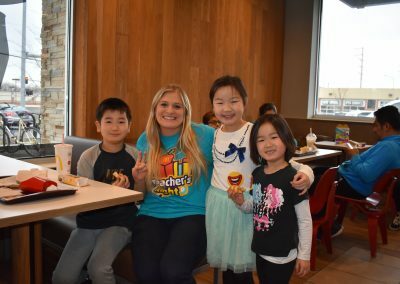 Twenty percent of the proceeds from the McTeacher’s Night sales were donated directly to Lakeview Elementary School, which plans to use that money to fund teacher appreciation week activities, including a luncheon, and funding classroom enhancements that are on the teachers’ wish lists. The Lakeview Elementary community has an amazing network of support for their school, McDonald’s was busy the entire evening! 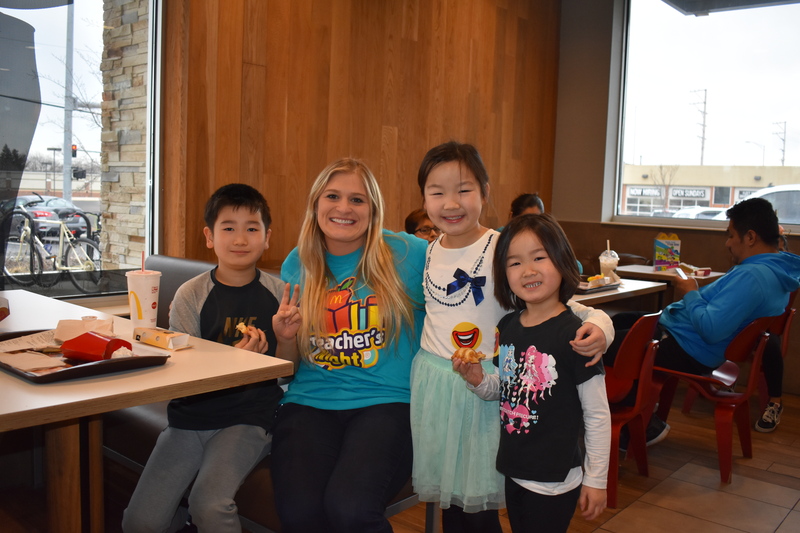 David Bear, Owner Operator of the Hoffman Estates McDonald’s, and the Bear family were delighted to participate in this worthy cause for education and the community. Bear donated a case of apple pies to the school for sale at the event. 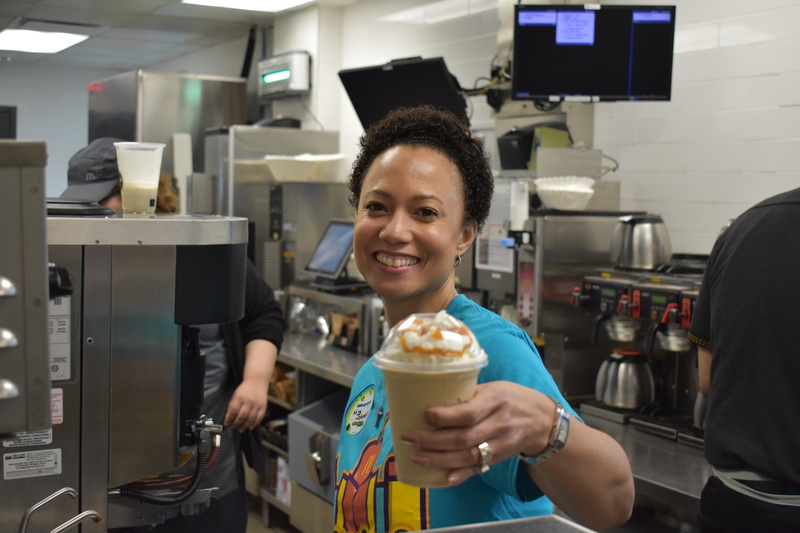 Inspired by the success of McTeacher’s Night, the Bear family has set their sights on partnering with other schools in the area. “The teachers and families who supported this event are the fabric that strengthens our community,” Bear said. 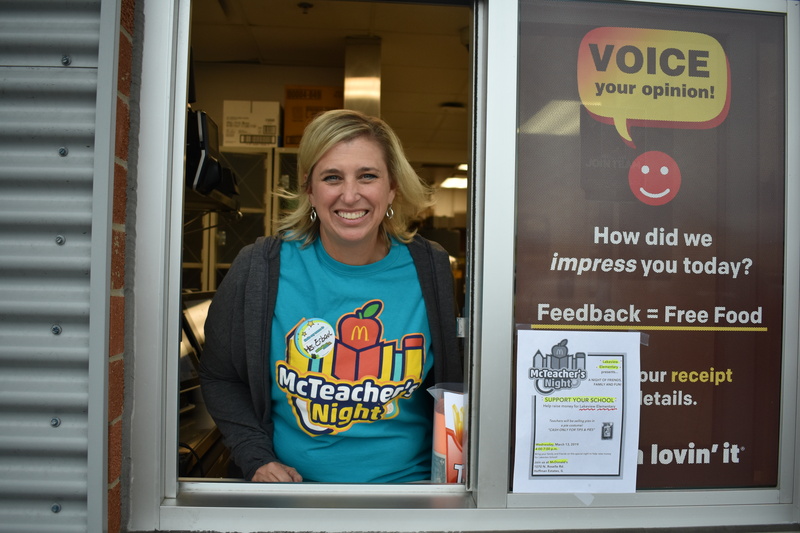 The Lakeview Elementary School McTeacher’s Night was courtesy of the Bear Family Restaurants and McDonald’s Owner-Operator, David Bear. Like us on Facebook and visit our Website.